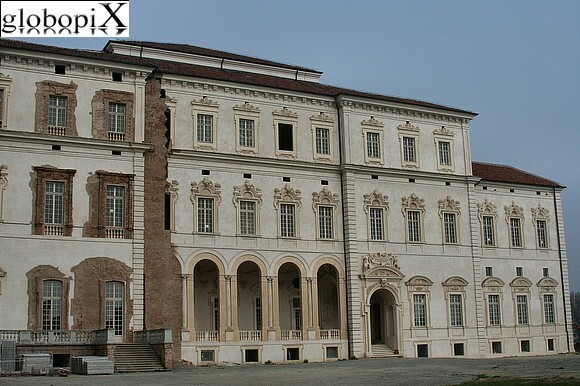 The Venaria real, placed in the common homonym, it is the greatest Savoy residence of all the Piemonte. The palace was built in 1600 from Amadeus of Castellammonte on charge of Charles Emanuel II. in this foto one of principal façades.